Working at too low of a surface forces you to hunch over, potentially harming your back. The ideal solution is to raise the work surface. But this isn’t always possible. For instance, teachers often work at the same tables as young students. Tall people in particular find themselves working at surfaces intended for people much shorter than them. At 6′7″, I’ve personally experienced this problem. So I came up with a special kind of chair for working at low surfaces. I like to call it the Low Profile Kneeling Chair. The posture is pretty much the same as a regular kneeling chair except that your legs are bent more so that you are sitting closer to the ground. But it’s not as low as a meditation bench. An additional benefit to a kneeling position is that it has been found to better maintain the natural curvatures of the lumbar spine.1 In theory, this should help in the prevention and recovery from low back pain, which tall people like myself are at increased risk of. I’ve used Low Profile Kneeling chairs for a variety of purposes. 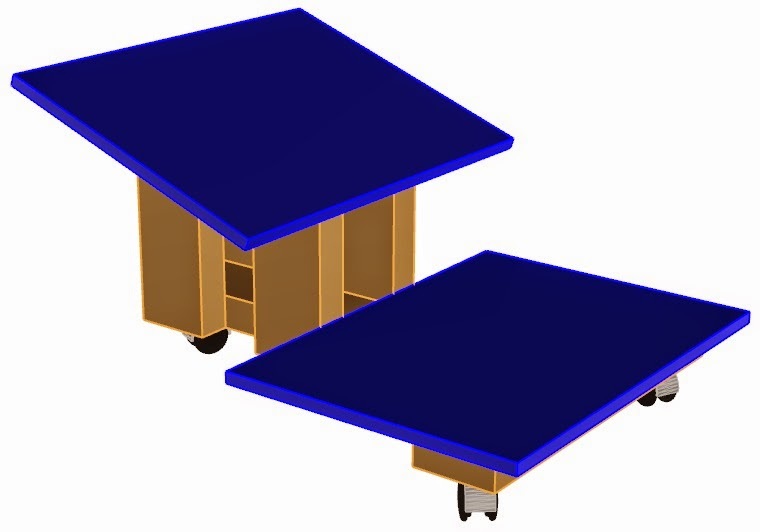 I even built a portable one specifically to take to exams where everyone has to work at the same desk height. 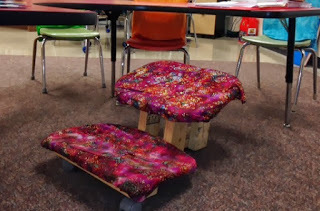 I’ve also built Low Profile Kneeling chairs to help teachers who regularly sit with children at their small tables. 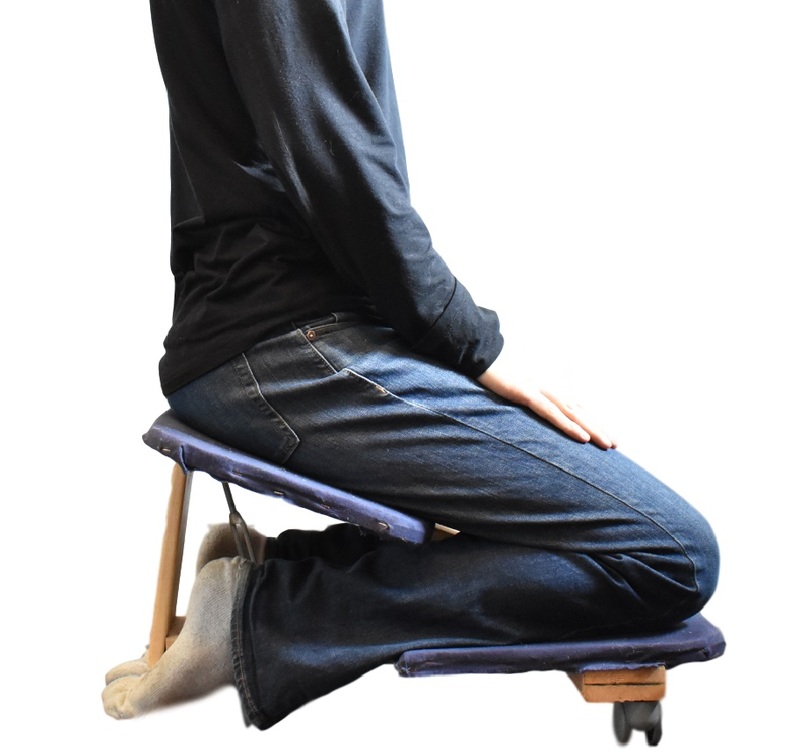 A Low Profile Kneeling Chair can help teachers hold better posture while sitting at children’s height desks. I figured that there are a lot of people out there who could really benefit from Low Profile Kneeling Chairs. So I but together a video for an easy to make DIY version, along with the following design plans. I hope others will find this as helpful as I have! Start by cutting all the pieces to the right length. 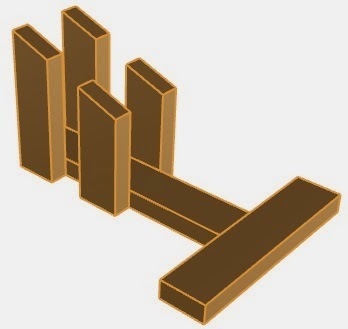 A basic chop saw can be used for all the 2x4s, including the four supports with angled tops (see figure below). You can get the plywood cut at your hardware store, or you can use a skill saw. 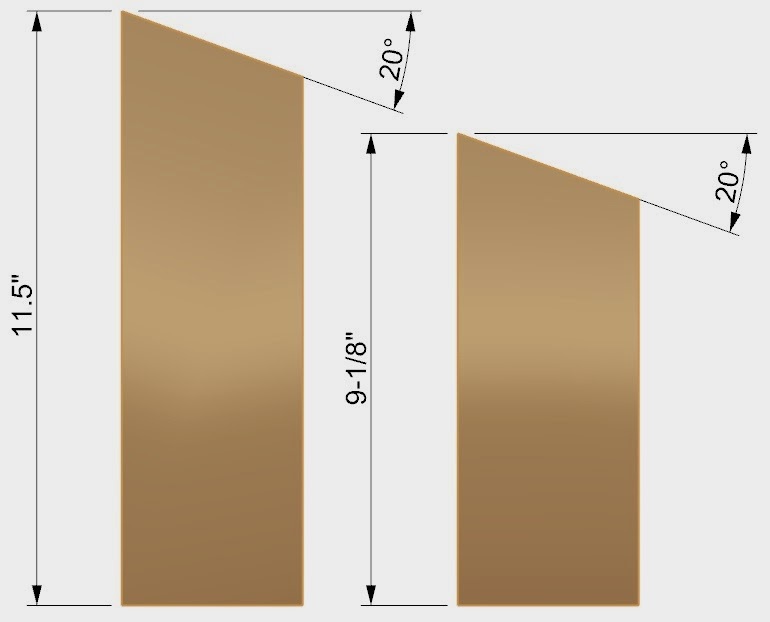 Form the T base with the 18″ and 16″ 2x4s. Use the two inch screws coming in from an angle and don’t forget to pre-drill. A Kreg Jig can help with angled drilling, but it’s not really necessary here, especially because the plywood will hold things together just fine. Use the 2″ screws to attach the four supports (two in each leg). Leave a 3″ gap between the back legs and the front legs. 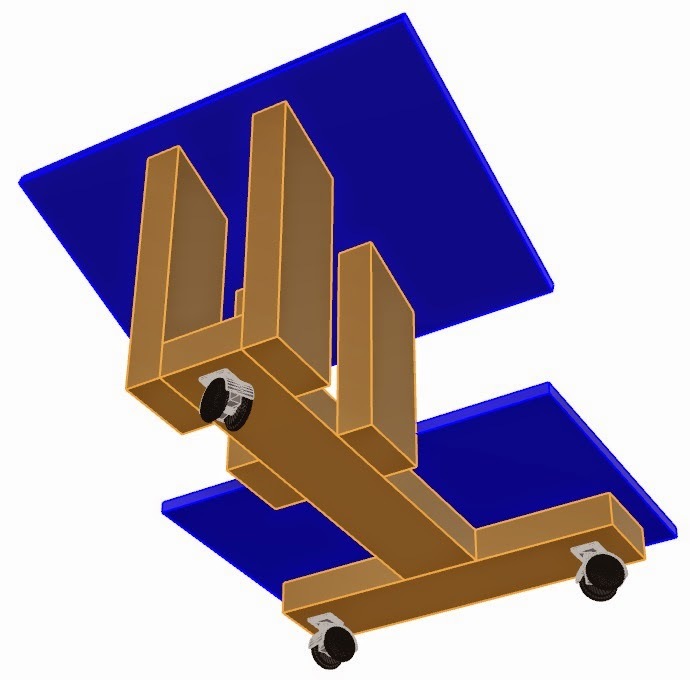 Use the 1″ screws to attach the plywood. Note that you can cut off the sharp corners with a skill saw. 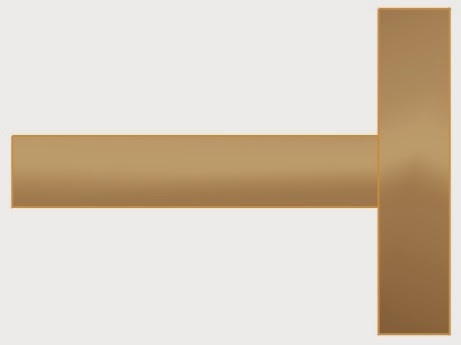 Better yet, a ban saw can be used to get a nice rounded edge. Next, attach the three casters. Alternatively, you can attach some short 1″ diameter dowels to make fixed legs. Staple the foam padding to the plywood. You can probably pick up some leftover stair padding at a carpet shop. Finally, attach some cloth to personalize it. I originally upholstered this one in blue, but my girlfriend seems to prefer the flowery stuff. And that’s all there is to the low profile kneeling chair for tall people. For more chair ideas, see office chairs for tall people. 1. Ergonomically designed kneeling chairs are they worth it? : Comparison of sagittal lumbar curvature in two different seating postures. Comments go through moderation, please check back in about a day, thanks! Apparently your knees are better than mine. It’s true the position isn’t the greatest for the knees, but it can be better for back posture. It’s a trade-off. if you sit back on this, that’s basically the stretch recommended to lengthen the connective tissue from the knees down to the ankles. I was expecting it to be a sales pitch for another product. 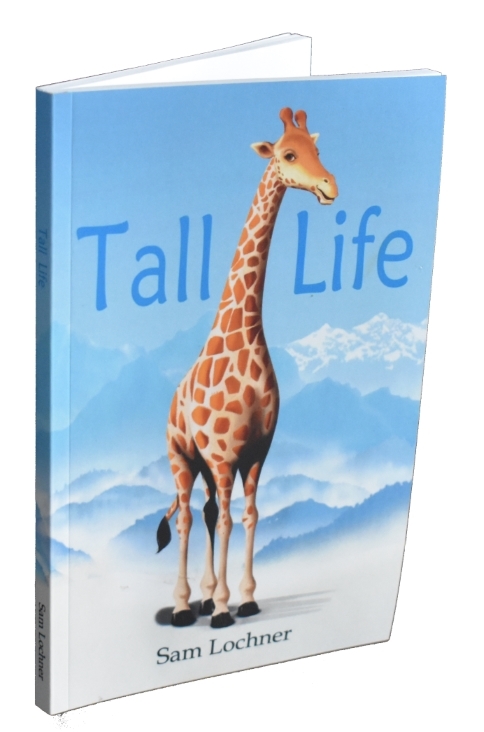 You are to be commended for helping you, fellow tall friends. I enjoy solving tall people problems, and promoting others’ solutions too. Amazon Affiliate Disclosure: We are a participant in the Amazon Services LLC Associates Program, an affiliate advertising program designed to provide a means for us to earn fees by linking to Amazon.com and affiliated sites. We also participate in various other first party affiliate programs.